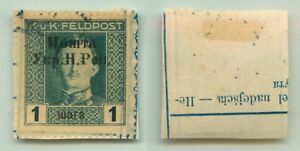 2001-2008 Ukraine. 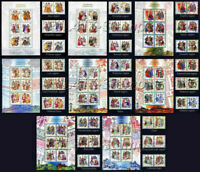 SET -"FOLK COSTUMES OF THE UKRAINIAN REGIONS"- All issues. 2007 Ukraine. Two sheets - "Traditional ukrainian peasant houses". 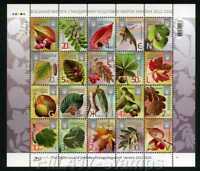 2017 Ukraine, Sheetlet 8th definitive- "TREE LEAVES and FRUIT." MNH !!! 2019 Ukraine. " Love is ...??". 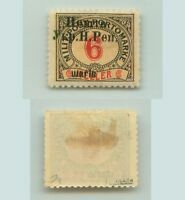 Four self adhesive stamps. 2019 Ukraine. Legendary coach of "Dynamo-Kyiv" - Valery Lobanovsky. 1939-2002. 2019 Ukraine. Triptych "Life"- painting by Fedir Krychevsky. 2019, Ukraine, The national minorities of Ukraine- the Greeks.